When summer ended the leaves of snapdragons withered taking their shrill-colored mouths with them. They were still, so quiet. They were violet where umber now is. She hated and she hated to see them go. Flowers born when the weather was good – this she thinks of, watching the branch of peaches daring their ways above the fence, and further, two hummingbirds, hovering, stuck to each other, arcing their bodies in grim determination to find what is good, what is given them to find. These are warriors distancing themselves from history. They find peace in the way they contain the wind and are gone. “Emplumada” from Emplumada, by Lorna Dee Cervantes, © 1982. Source: Emplumada (University of Pittsburgh Press, 1982). Literally this poem seems to move from winter and death of snapdragons into a reminiscing on life. Although the observer is saddened to see the snapdragons die, she has faith that the curled and shriveled flowers will have rebirth in the spring. She likes to remember the flowers as they were rather than how they are. 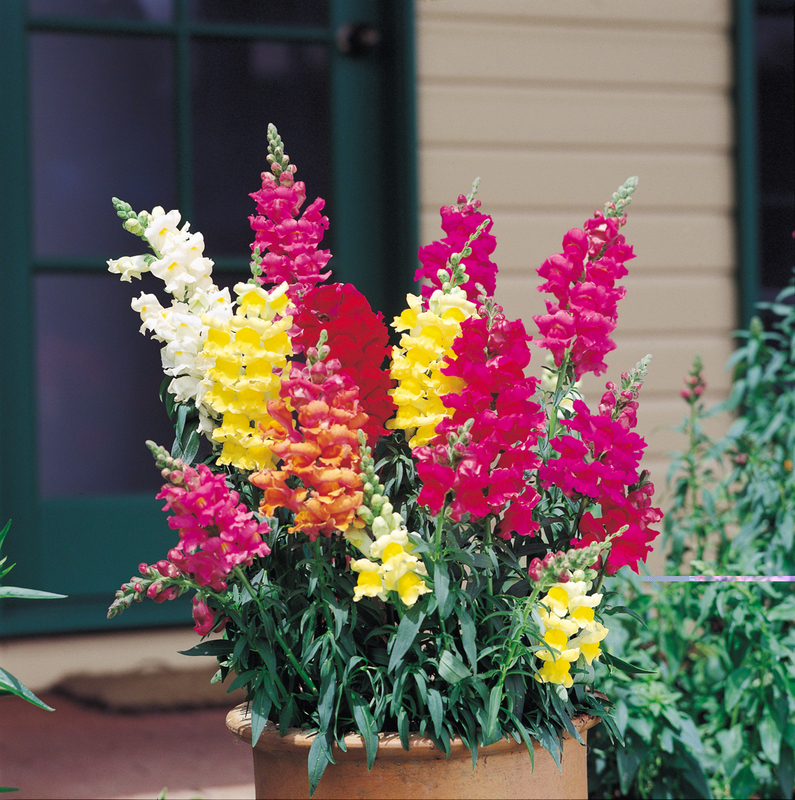 The snapdragons were in their environment, with hummingbirds buzzing in harmony and unison. This reminded me of memorial services and funerals in a way, since people often like to remember the departed as they were in life: full of abundance. When someone dies after a chronic illness, no one wants to hear about how weak he/she looked lying in the Hospice bed. I was randomly reading obituaries and found it odd that older people had these pictures next to their names that obviously weren’t picture of their eighty-year-old selves; rather these photos captured the departed in youth and health. The hummingbirds kind of remind me of what the Tufts interviewer called me: “an idealistic teenager”. 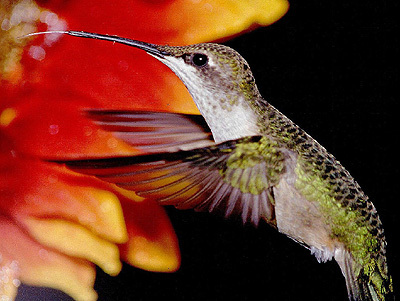 I am like the hummingbird, reaching out to “find what is good” in this world. I do distance myself from history-I want newness and change. I’m not sure about the last line though: “They find peace in the way they contain the wind and are gone”. 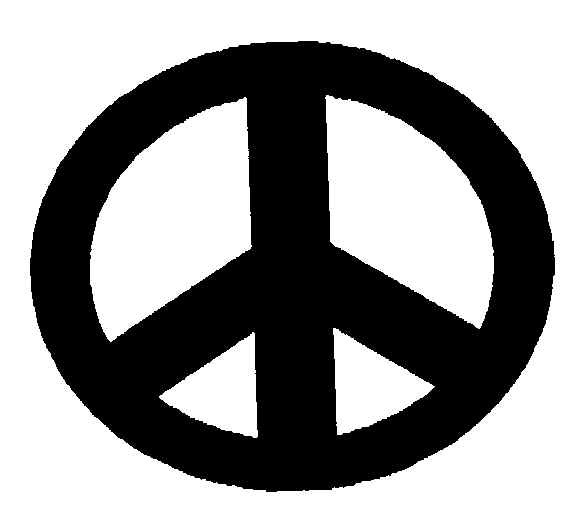 I hope not to ever find peace. Finding peace can mean being content. I’m Intent on never being satisfied with the way things are. I’d like to think I’m not completely an idealist “Who goes with the flow and “contains the wind” because that label often conveys naivety. I don’t want to change the world, I am changing the world.